Harry Marsden Smith was born in Bolton on 13 July 1892. He was the son of Joseph and Emma Smith of 108 Davenport Street, Bolton. His father, Joseph Smith, was an insurance agent for the Prudential. 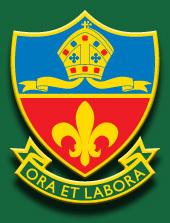 Harry’s primary education was at St George’s School, Bolton. He attended Bolton Church Institute in Forms III to VI Special from September 1904 to 28 July 1911. He went on to study at Oxford University. Harry joined the Officers Training Corps while at Oxford University. He was commissioned as a 2nd Lieutenant in the Royal Welsh Fusiliers on 24 December 1914. He was wounded on 5 July 1915. 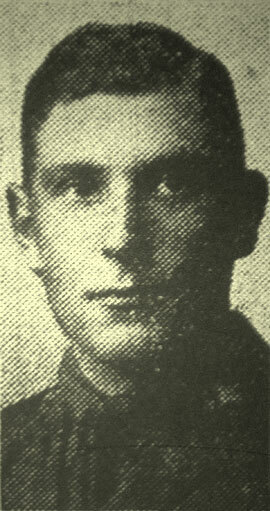 He later transferred to The Loyal North Lancashire Regiment and returned to France with them 30 January 1917. It appears that Harry was buried by the Germans soon after his death and his remains brought to St Souplet Cemetery after the Armistice. "In the Thomasson Scholarship Examinations this year we were peculiarly successful. [...] H.M. Smith gained the University Scholarship of £150 a year for three years. This Scholarship is one of the most valuable, if not the most valuable, in England. That this has been won by one of our boys - a boy who had to compete a year before his most suitable time because of the conditions of the examinations - is to myself and all the staff, a subject of sincere elation. The Leaving Scholarship of £50 a year for three years has this year been won by Smith. Since, however, the same boy won the valuable Thomasson Exhibition, his parents and he, of their own free will, have passed on the Scholarship to another boy. I am sure such a noble and generous action on the part of both Smith and his parents is worthy of record here." Born Bolton, 13 July 1892, 4th son of Joseph Smith, insurance agent, of Bolton. Educated Church Institute, Bolton. 2 Mathematics Moderations 1913. Vice-President, Sundial Society 1913. Military service WWI 1914-1917 (service commenced October 1914): Temporary Lieutenant [according to Biographical Register]; Lieutenant [according to War Service], 11th, attached to 1st, Loyal North Lancashire Regiment. France. Died as a prisoner at the Feldlaz, St Quentin on 27 February 1917, of wounds received in action (aged 24). Henry Marsden Smith, Commoner of the College (1911-1914), is unhappily included in the terribly heavy list of Corpus casualties. Commencing his education at the Bolton Church Institute School, he gained three valuable scholarships, one of which he voluntarily relinquished. On entering Corpus he read for Mathematical Honours, and obtained a Second Class in Moderations in 1913. Eager to serve his College, no less in sports than in academic studies, he gained a place and his colours in the Association team, and in 1914 represented his College successfully in the Varsity chess team against Cambridge. On the outbreak of war be at once responded to the call of duty, and joined the Oxford O.T.C. in October 1914, and on December 22 was gazetted Second-Lieutenant in the Loyal North Lancashires’ 11th Battalion. Crossing to France in August 1915, he was attached to the 2nd Royal Welch Fusiliers. Twice wounded, first in February 1916, and more seriously later in the year, he was invalided home and promoted First-Lieutenant. On January 30, 1917, he returned to France with his old regiment, and February 21 re-entered the trenches. On the 26th, in the dark of morning, he went out with a party to enter the German lines to gain information. He attained his object and was returning when he was hit and rendered unconscious by a bomb from a trench-mortar. Unable to regain our lines, he died in the enemies’ hands on the same day in hospital, and was buried in the military cemetery at St Quentin. During his three years of residence in Corpus he was most popular with his contemporaries, and won his way by valuable service to a prominent position in the College’s literary and athletic circles. Courteous and unassuming in his manner, he displayed a strong personality, and was a keen worker in his studies; but his interests were never centred exclusively on them. His death in action has given cause to lament the premature close of a career of great promise. Second-Lieutenant HARRY MARSDEN SMITH, 11th [sic] Batt. Loyal N.L. Regiment, is the son of Mr. Joseph Smith, 108 Davenport-st. He was appointed to his commission on Christmas Day. He is 22 years of age, and received his early education at St. George’s Day School and later at the Bolton Church Institute, where he was very successful in his studies, being awarded the Mather Leaving Scholarship, valued £50, and also the Thomasson Scholarship, valued £150. He graduated to Corpus Christi College, Oxford, and expected taking his degree this year. 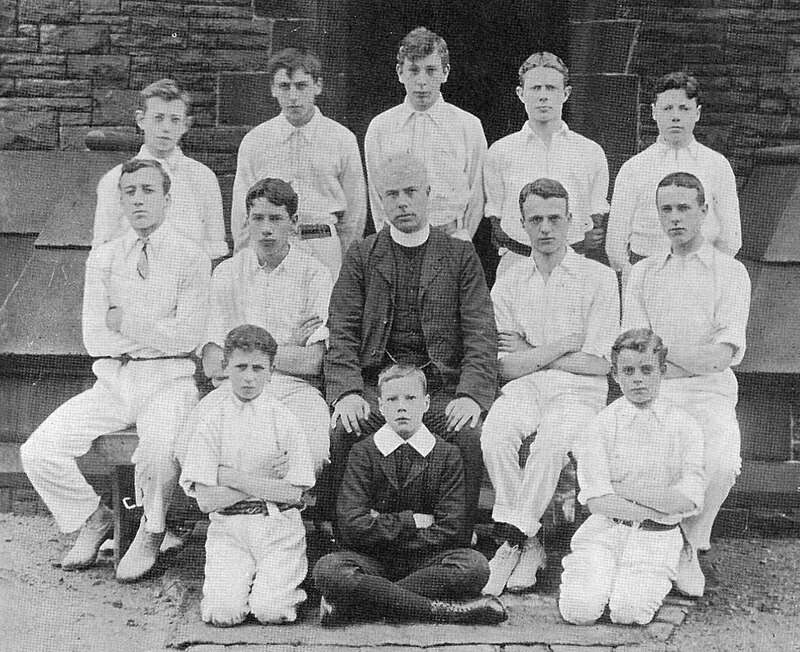 At Oxford Mr. Smith obtained his colours in football and was chosen to play against Cambridge in the annual chess match, when he justified his selection by winning his game. He is a member of the Oxford University Training Corps, and is at present under training at Balliol College. His regiment is at Felixstowe, in charge of Col. Logan, the late recruiting officer at Bolton. Information has just been received by Mr. And Mrs. Joseph Smith, of 108 Davenport-st., Bolton, that their son, Lieut. HARRY MARSDEN SMITH, L.N.L. Regiment, is missing since February 26th. Lieut Smith won the £150 Thomasson Scholarship, and also the Mather Scholarship of £50, and when in his last year at Corpus Christi College, Oxford, he joined the University Training Corps, and was gazetted Second Lieutenant on December 24th 1914. When he went to the front he was attached to the Royal Welsh Fusiliers, and in a raid on July 5th 1915, he was wounded, but was only then absent from the battalion a few days. He subsequently became a full Lieutenant, and went out with the Loyal North Lancashires as recently as January 30th last. His brother, the Rev. J.H. Smith, curate of St. Augustine’s, Pendlebury, mathematical master at the Hulme Trust Grammar School, and a mathematical scholar of Brasenose College, Oxford, entered the Inns of Court O.T.C., was gazetted Second Lieutenant, and is with the R.G.A. at the front.